Penelitian - US authorities on Friday agreed on how to regulate food products cultured from animal cells, paving the way to get so-called "lab meat" on American plates. While technical details have yet to be confirmed, the FDA would oversee the collection and differentiation of cells, when stem cells develop to specialized cells, while USDA would oversee production and labeling of food products. Californian company Just, known for its eggless mayonnaise, has said previously it plans to sell cell-cultured meat by the end of this year and it looked forward to working with the agencies. 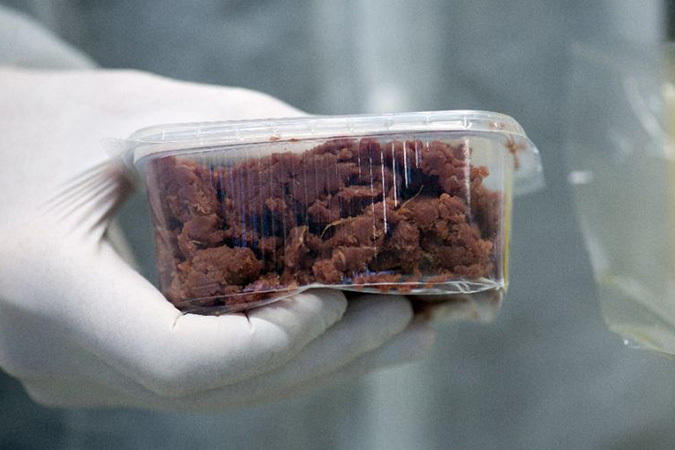 Others such as Memphis Meats and Mosa Meat, in the Netherlands, are working to get production costs down, with some backing from the agri-food industry. The backers of "lab meat" argue avoiding slaughtering animals will reduce both suffering and greenhouse emissions, and is a sustainable option to feed growing populations hungry for protein. But they are locked in disagreement with farming organizations about whether such products can indeed be called "meat." The authorities have made no statement on that -- but the US Cattlemen's Association welcomed the news.